2008 January « Customers Rock! I attended the semi-final round at the Buick Invitational Golf Tournament this past weekend, held at Torrey Pines Golf Course in San Diego (beautiful course!). It was great fun watching Tiger Woods and other golfers tackling the rugged terrain (and managing the fans). Something else caught my eye: the VIP tents. I would bet that Buick customers were surprised and delighted at this offering. 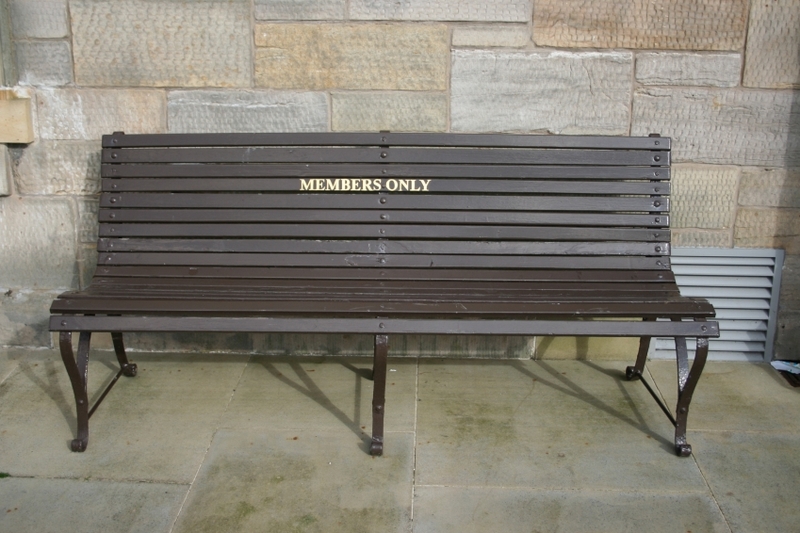 Plus, the people who were “in” would feel like part of a special community. 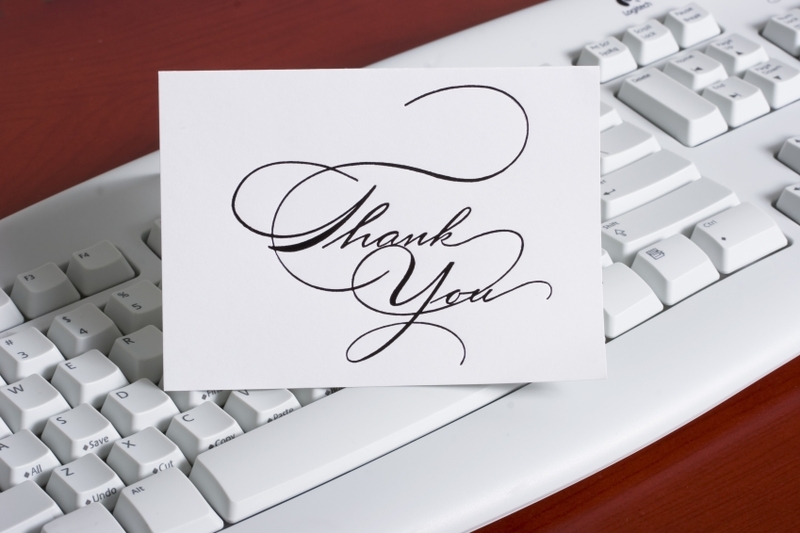 What a great way to tell your customers you appreciate them! Buick has been reaching out to its customers interested in golf in other ways as well. Through their Buick Clubhouse loyalty program, Buick owners have the opportunity to purchase special tickets to premier golf events. Their interactive Clubhouse website is actually kind of fun; Tiger Woods invites you to come in, and he prompts you to click on various areas while you are there (must have been fun for him to do!). Proceeds from loyalty program events or merchandise after expenses will benefit the Buick Open Southeast Michigan Charities. What are your customers interested in? Where do they spend their time? Understanding customers, their interests, and their needs helps us tailor not just products and services, but also outreach and loyalty programs. 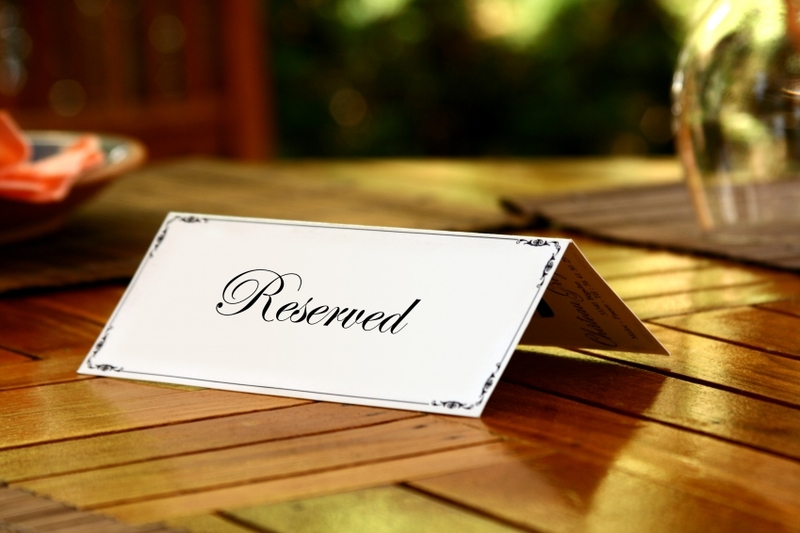 Do your customers want to feel special? Create a customer recognition program. Do your customers want to have “access” to your company? Create a community, with your key execs/programmers/personnel playing a central role. One of the most important ingredients in building customer loyalty is consistency of customer experience. Buick needed to make sure an owner’s experience at the Invitational Tournament was a good one in every way possible in order to contribute in a positive way to the brand experience. The same experiences now need to occur with the Service and Parts department, with Sales managers, with any emails and marketing sent to customers, and basically, in every single customer touch at every dealer. This requires knowing your customers, coordinating across functional areas internally, as well as collaborating with partners (in this case, the dealerships). Is that doable? Yes – with planning. And flawless execution. Customers have high expectations. The companies that can do this have an edge. Is your company one of them? Customer Service Event and Call for Authors! 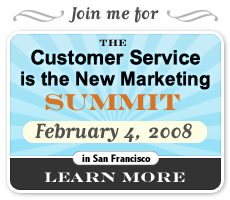 In just two weeks, I am hosting a lunch workshop at the Customer Service is the New Marketing event in San Francisco, CA on Monday, February 4. I am honored to be on a program also featuring speakers from Zappos, Virgin America, Flickr, Google, and Geek Squad (to name a few). My blogging friend Doug Hanna from Service Untitled will also be hosting a lunch workshop, along with some other smart folks. 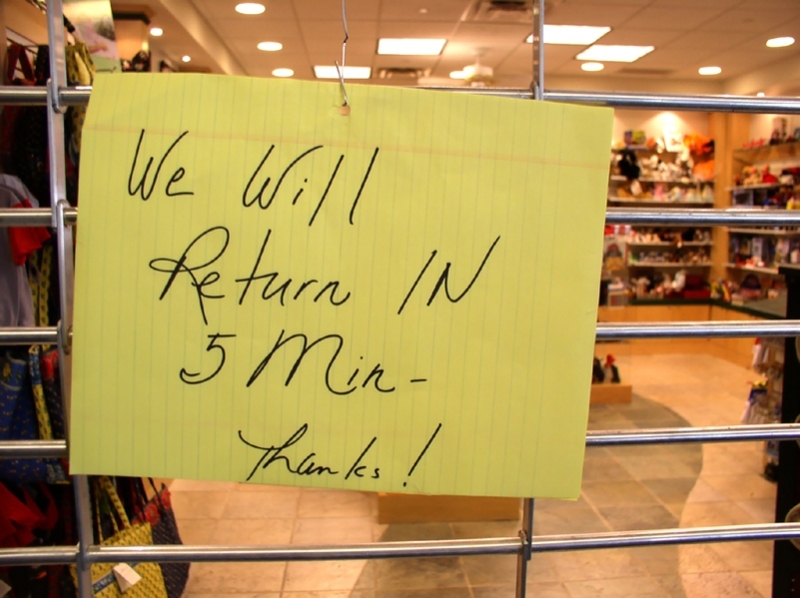 There has been some debate as to whether customer service is the new marketing. I would say that everyone who is in customer service is also doing marketing, as every touch to the customer counts. Often, it is these customer touches that make the most impact, as the customer spends more time using a product or service than purchasing it (one hopes!). Customer service is the face of the company, and organizations that see it as only a cost are missing a trick. There is still time to register for the conference. The price is $495 for this fabulous one-day event being held at the gorgeous Presidio in San Francisco. Customers Rock! readers can get a 15% discount if you use the code CRNT when registering; here is the link. 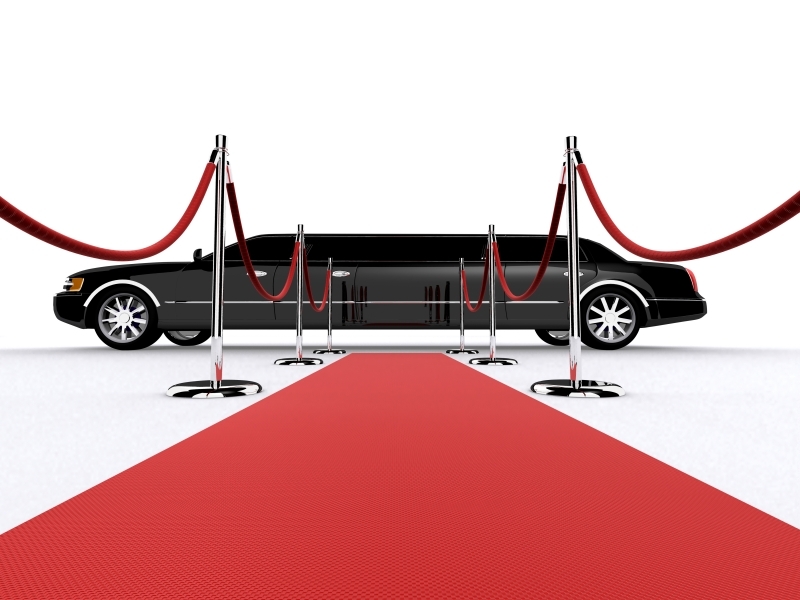 Come to the event, and make sure to say HI to me and tell me you are reading Customers Rock! I’ll even buy you a drink at the after-event bash. Drew McLellan and Gavin Heaton are at it again. 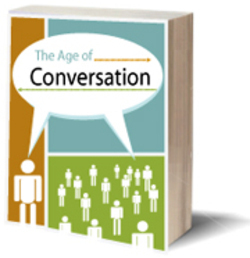 They are spearheading the effort to create the 2008 edition of the Age of Conversation book. Over 100 authors from around the world came together to write short essays and raise money for Variety Children’s Charity; not one penny went to any of us. The book focused on this conversation age and what it means to marketers and businesses. Some of you expressed disappointment that you missed out on the last book. Here is your chance! Just email Drew and let him know you want to participate. See his post (linked to his name above) to find out the rules. You can even vote on the topic (on Drew’s blog). I am going to be in again; come join me! Drew McLellan, Luc Debaiseieux, Ryan Karpeles, Greg Verdino, Lori Magno, Gavin Heaton, Connie Reece, The Kaiser, Katie Chatfield, Tim Jackson, Doug Meacham, C.B. Whittemore, Becky Carroll, Gordon Whitehead, Daniel B. Honigman, Daria Rasmussen, Jay Ehret, Jasmin Tragas, Jamey Shiels, Organic Frog, Bill Gammell, Nathan Snell, Stephen Landau, Stephen Collins, Stephen Smith, Mark Earls, Steven Verbruggen, Neil Perkin, Brett Macfarlane, Dino Demopoulos, Chris Wilson, Asi Sharabi, Mike Sansone, Angela Maiers, Sandy Renshaw. Here is the list of contributors from last year, and many of these are now friends as well. The hotel business is extremely competitive. What used to work to keep customers loyal to a hotel is no longer effective. Customers expect more. As Jonathan Tisch, CEO of Loews Hotels, stated, “chocolates on the pillow aren’t enough”! (Note, this is also the title of his book on customer experience, reviewed here). So what will make a difference for customers? The contents of their buffet are color-coded as Low Fat & Low Calorie, Hi-Energy, High Fiber, Low Cholesterol, and Indulgence (which is, actually, everything on the menu). 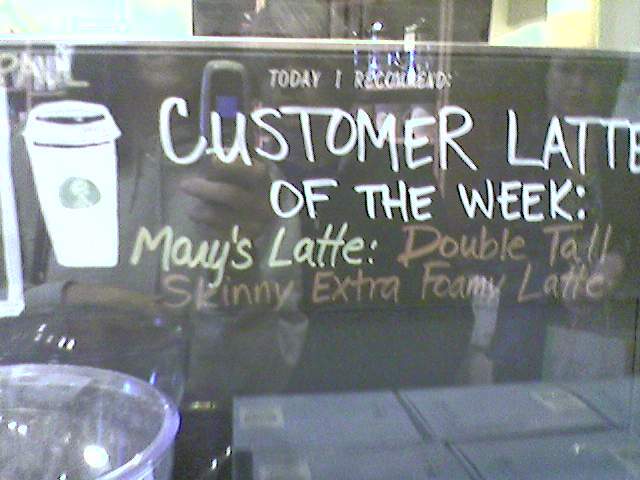 This idea is an interesting one and a way to get customers to self-select their preferences. A better way would be to remember your customer’s needs for next time! When I worked at Peppers and Rogers Group, I used to hear Don Peppers tell a great story about customization and Ritz Carlton hotels. Don loves Diet Coke, and if I remember the story properly, one time when he stayed at a Ritz Carlton, he ordered a Diet Coke from room service. They made a note of his order, and the next time Don stayed there, a Diet Coke was waiting for him in his room. Organizations that learn about their customers, then use the information they have learned to serve their customers better in the future will be the organizations that win the Customer War. They are Customers Rock! companies. I look forward to sharing more Customers Rock! stories with you, and having you share yours with me, throughout 2008 and beyond. Sorry for the week-long hiatus from the blog; between travels and illness, I didn’t get back to it when I had planned. Look for a new post later today on a Hilton Hotels experience. 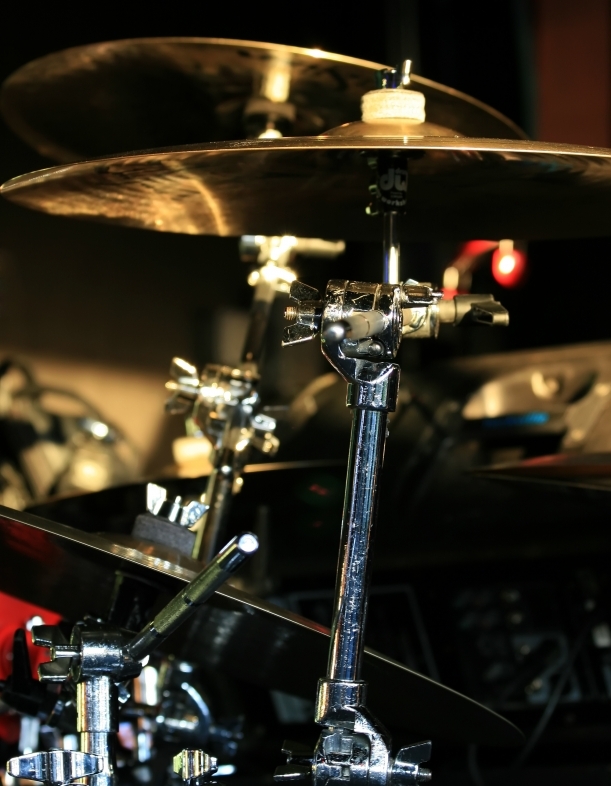 Just before Christmas, I placed an order on behalf of my son for a new set of cymbals for his drumset. These were much anticipated cymbals, as he was paying for them with money he earned himself. We went to Musicians Friend, a great website for musical instruments, and ordered the cymbals. Since we were getting ready to leave for the holidays and my son was quite anxious to get them in time to play them, we ordered the cymbals for overnight delivery. On the day they should have arrived, my son was anxiously waiting near the door. The time of arrival passed. The cymbal stand arrived, but no cymbals. I called Musicians Friend and spoke with a customer service agent who told me they should arrive by the afternoon. Later that day, still no cymbals. Calling Musicians Friend again, they gave me the package tracking number so I could see where the cymbals were. Turns out they were still in Missouri (I am in California)! They hadn’t been picked up by the shipping company. Frustrated, I called Musicians Friend again. This time, I was connected to a wonderful agent named Brit. Brit went above and beyond for us. He spent quite a bit of time trying to figure out what could have happened. He called the shipping company 3 or 4 times in a row but kept getting disconnected (I always wondered if that only happened to consumers or if it happened to merchants, too!). He refunded me my shipping charges as I didn’t get the product when promised. We had now been on the phone together for about 30 minutes. As I understand that many call center agents are measured on talk time, I thanked him for taking the time with me to resolve the problem. I asked him if he would get in trouble for taking so long! He turned around and asked his supervisor that question; the answer was no – we only use call time stats when we are looking at potential raises. I then told him about gethuman.com, a database which tells you how to get through to a live person for assistance (which was what we needed right now). He tried their strategy, and it worked (in this case, it was to keep repeating the word “representative”). He finally got into the queue for the shipping company. Afraid he would lose me, he conferenced me in to the hold queue so I could hear the conversation. Completely silent, I listened as Brit went to bat for me. He was very professional and made it clear he had a very dissatisfied customer who paid for overnight shipping and didn’t get it. The next day was Saturday, and Brit didn’t hesitate to offer to pay for Saturday shipping fees so we could get our cymbals. Brit did his best for us, and I was very happy that he went out of his way and took the time to try and make a bad situation good. He spent nearly one hour on the phone on our behalf. He was positive and cheerful throughout. We actually had a great conversation! Thank you, Brit, for making this experience better. Plus, thanks also for your help, as we did get the cymbals on Saturday, and I have not seen my son that happy in ages. Customers Rock! for Musician’s Friend. Thanks you guys!